Kellogg’s has moved to responsibly sourced corn for all Kellogg’s Corn Flakes sold across Europe and the UK. 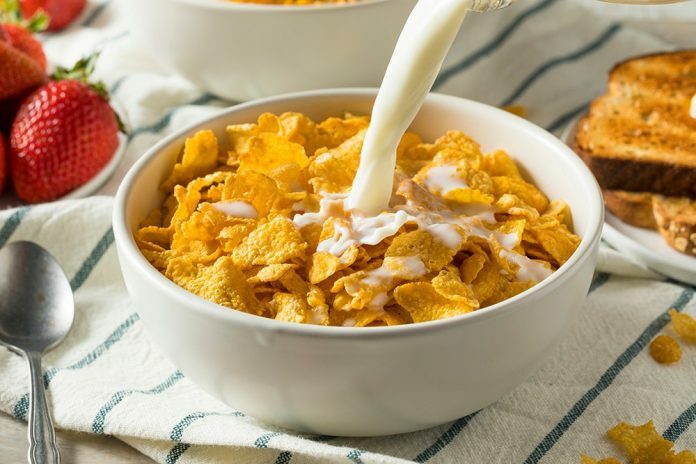 The cereal company has verified that environmental and social best practices have been implemented by the farmers and suppliers who provide the corn for Kellogg’s Corn Flakes. “We know people are interested in where their food comes from and want it to be sourced responsibly,” said Kate Prince, Kellogg’s Corporate Social Responsibility Manager, UK and Ireland. The criteria to determine how the corn is responsibly sourced are grouped into three categories: environmental, social and governance criteria. Kellogg’s has developed a standard for verifying that responsible farming practices are in place for each set of criteria and has based its standard on those used by well-recognised industry groups, in addition to working with two international non-governmental organisations who helped us ensure that we focused on the right criteria.